Luis Alberto Hernando and Emelie Forsberg do the double! 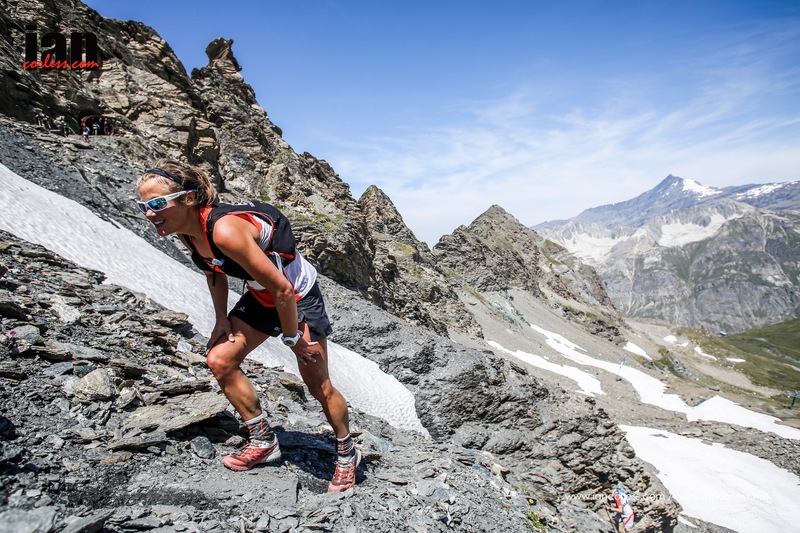 Skyrunning World Champions (2015) and now 2015 Skyrunning European Champion at the Ice Trail Tarentaise, Val d’Isere. Following on from respective Transvulcania Ultramarathon victories, the dynamic duo of Hernando and Forsberg once again showed the Skyrunning ultra runners that they are the ones to beat. Hernando was pushed close by rising star Manuel Merillas whereas Forsberg had a clear run to the line despite finding the conditions tough. Magdalena Laczak fulfilled her potential by taking the 2nd place on the ladies podium and it was a blast from the past Anna Strakova put in a final surge for the final podium spot. In the men’s race, Fulvio Dapit looked certain to take the final podium place but complained his legs were shot on the final climb. Clement Molliet seized an opportunity and relegated Dapit off the podium. More news and a detailed race report to follow. 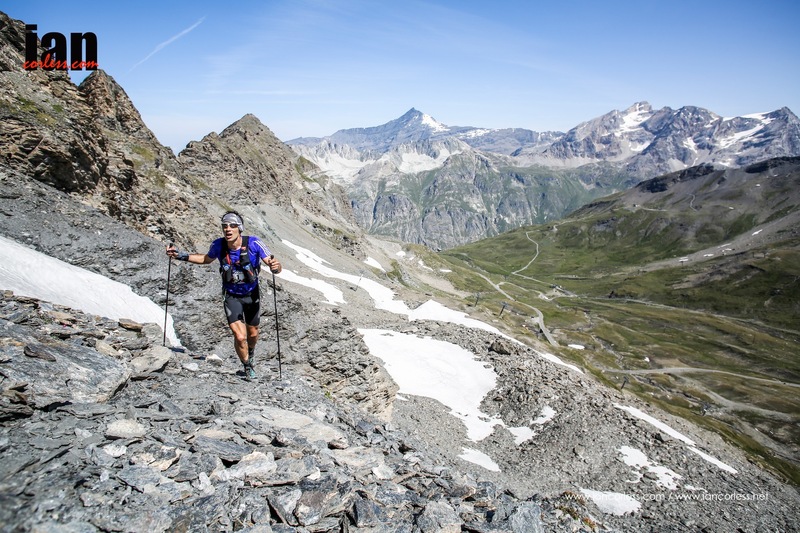 This entry was posted in Uncategorized and tagged Adidas, corless, Forsberg, Hernando, ian, Ice trail Tarentaise, ice-trail, ISF, ITT, laczak, mammut, merillas, resuls for european skyrunning championships, Salomon, Skyrunning, strakova, valdisere by talkultra. Bookmark the permalink.